Solid concrete building, built by Bosa in Vancouver Heights. 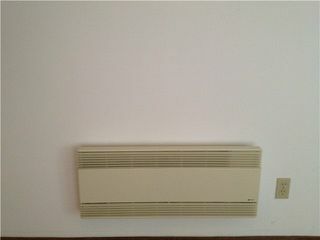 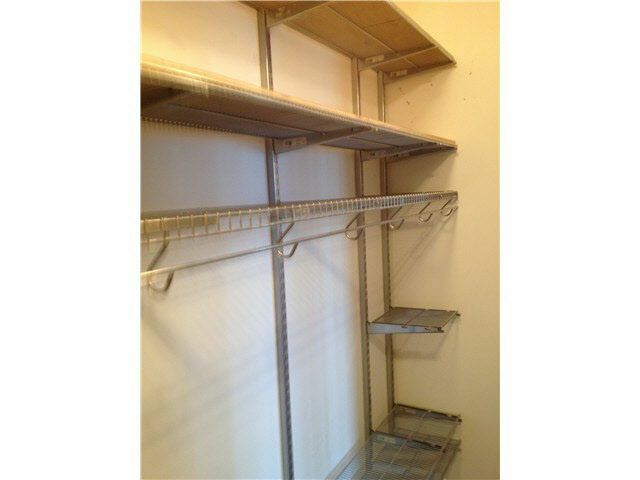 Very well maintained building with recent upgrades: re-piping, roof, balconies, interior & exterior painting. 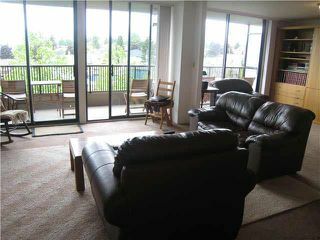 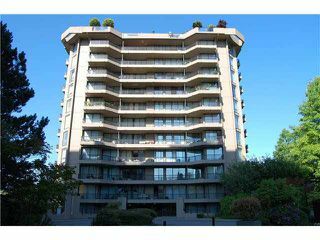 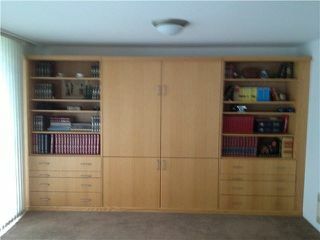 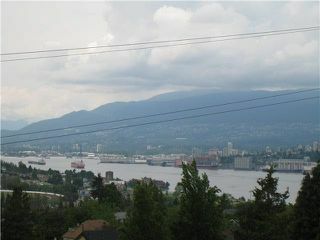 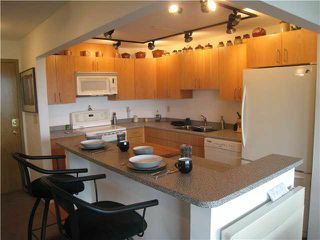 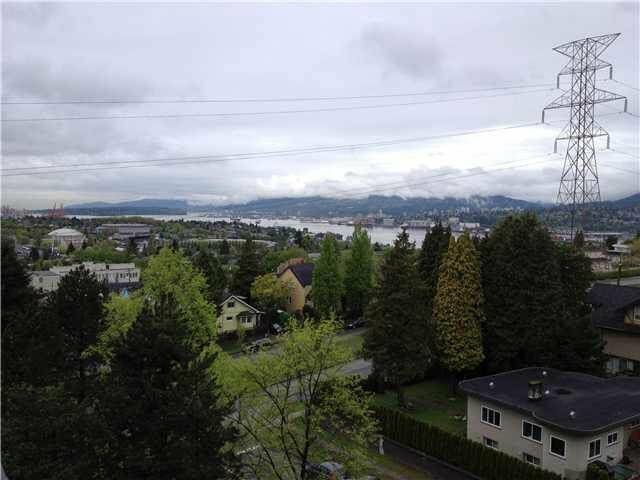 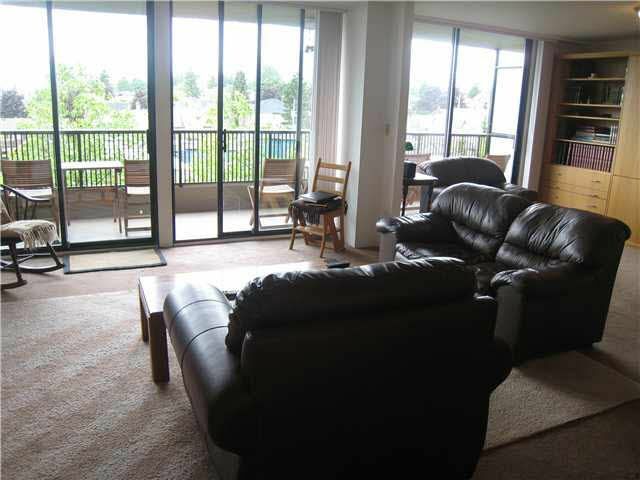 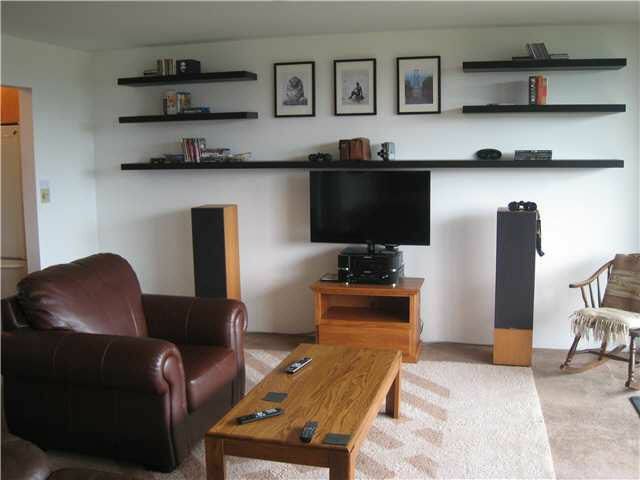 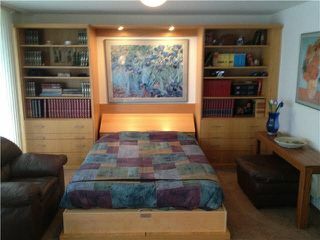 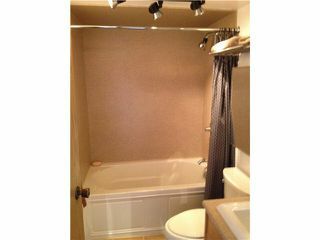 Large unit with oversized private balcony and great views of the North Shore Mountains and water. 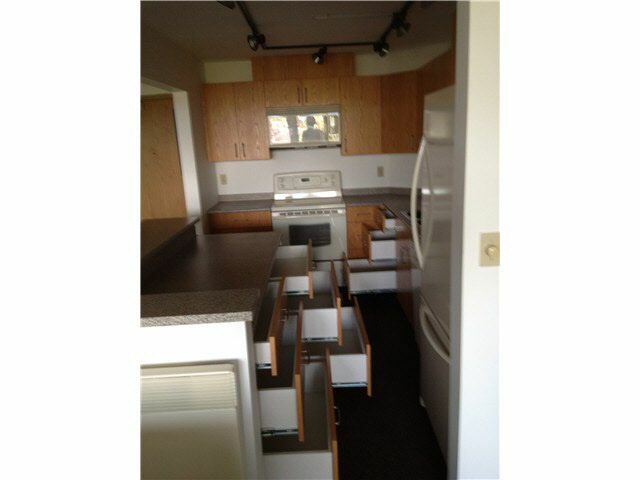 Very functional layout, lots of natural light, storage space and very nicely renovated with newer kitchen cabinets, large island, appliances & built in murphy bed. 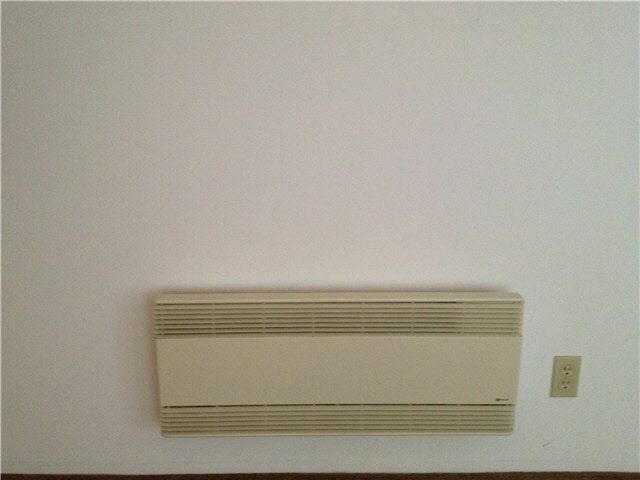 You must see to appreciate. 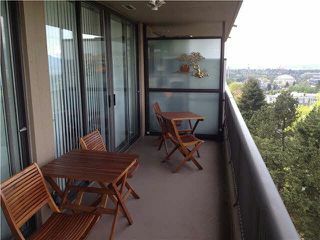 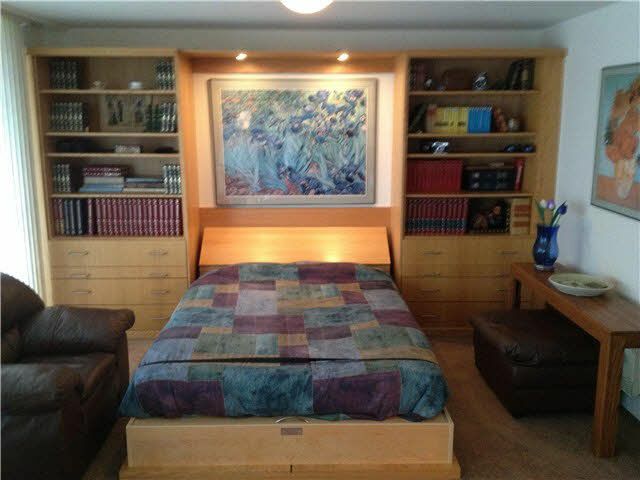 Steps to transit, shopping, restaurants, minutes drive to Downtown & SFU. 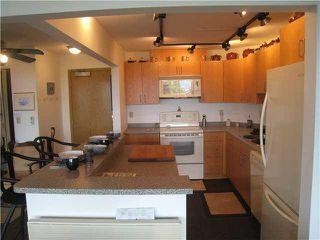 Pets & rentals not allowed. 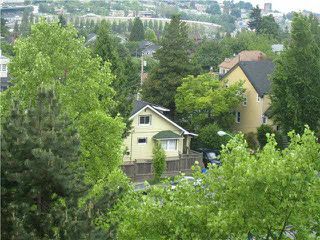 Open house August 10, Sunday 2:00 to 4:00 pm.